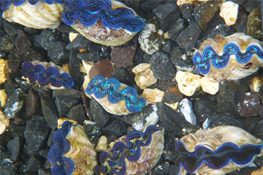 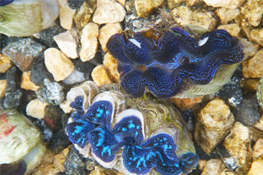 The hatchery will begin production and sales of giant clam species (T. Derasa, T. Crocea, T. Squamosa, T. Maxima) while it begins production of Mouse Grouper, (Cromileptes altivelis) and Leopard Grouper, also known as Coral Trout (Plectropomus leopardus) and possibly other marine aquaculture species. 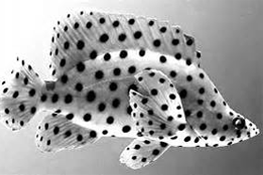 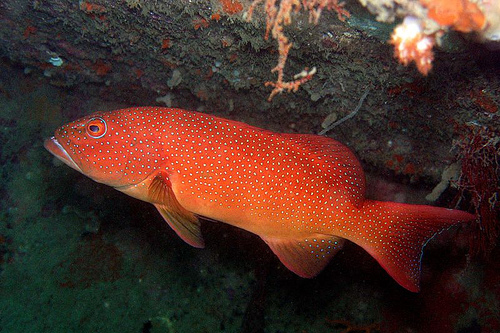 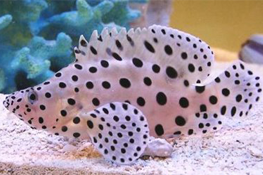 The Mouse Grouper and Leopard Grouper are among the more valuable species of grouper in Asian markets. 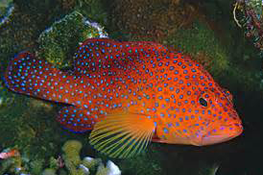 Palau has these fish native to its waters, so brood stock is readily available. 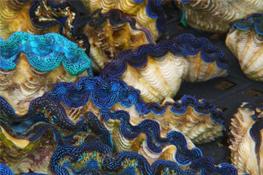 Future products of the ornamental market will include soft corals, fish, and sea urchins. 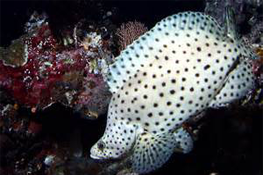 For the seafood market, new species will include giant grouper, napoleon wrasse, tuna, macro algae and sea cucumber.